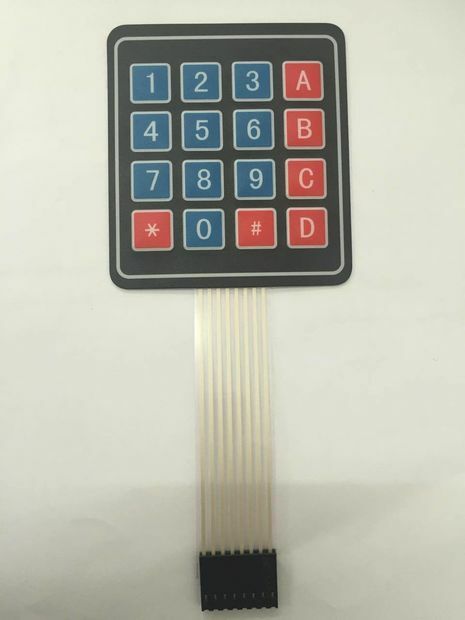 This keypad consists of 4 rows x 4 columns of buttons. It is ultra-thin that it provides an useful human interface component for microcontroller projects. 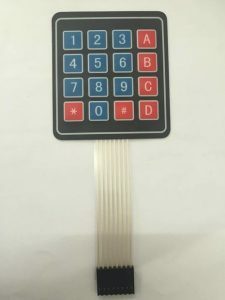 Convenient adhesive backing provides a simple way to mount the keypad in a variety of applications, such as menu selection, security systems, data entry for embedded systems and so on. To get the results, please download the sample source code attached below and upload it into Arduino. 1. Download the library from this link: http://playground.arduino.cc/uploads/Code/keypad.z… or you can directly download the zip file attached below. 2. Go to the location of the downloaded file and unzip it. 3. Next, move the unzipped file to the library folder of your Arduino software. 5. Open your Arduino software once again. Now you should be able to use your keypad library. 2. Next, search for Keypad. 3. For a short while, the relevant result is displayed. Select the “Keypad” library and choose Install. 4. Quit your currently-opened Arduino software (if you are running it at the moment).